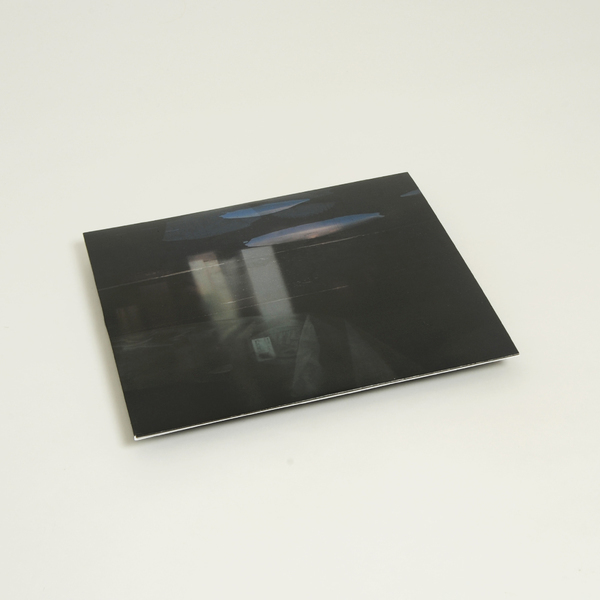 Stockholm native Demen delivers a striking statement of intent on this Kranky debut, coming across like a lost artefact from 4AD supergroup This Mortal Coil at the height of their powers, and without doubt heavily indected to Cocteau Twins' masterpiece Head Over Heels. This latest Kranky offering comes wrapped in mystery and elaborate intrigue, the Chicago label apparently receiving ‘Nektyr’ out of the blue several years after the elusive Demen first made contact with some anonymously-submitted demos. 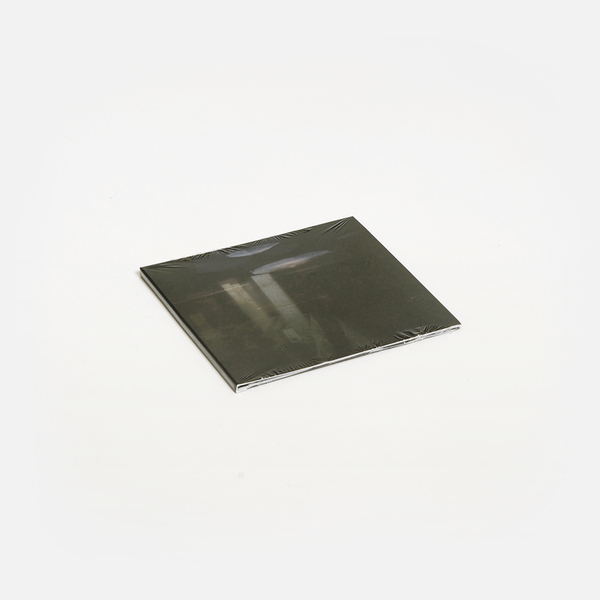 Seemingly based out of Stockholm, this most talented if slow-working of musicians has crafted quite the debut album, sounding more like a hermetically sealed archival discovery from the glory years of 4AD rather than any modern-day counterpart. Listening to this album, it is clear Kranky have stumbled upon quite the musical talent in Demen, or Irma Orm as she is apparently known. 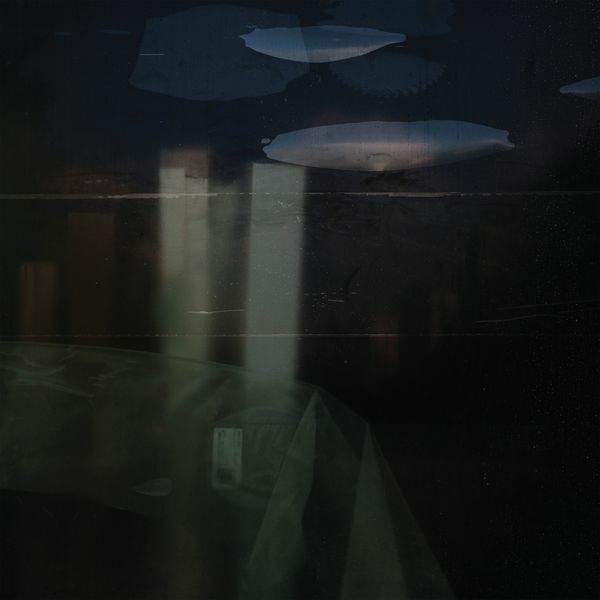 Each track here seems to be telling its own story, and Demen’s supple mastery of understated composition and instrumentation is evident throughout. The way she creates drama through sudden silence and unannounced sonic swerves suggests the work of a seasoned professional musician. It’s the interplay between this ghostly musical backdrop and Demen’s shimmering voice that makes this such a powerful listen however. An otherworldly and evocative whisper, Demen doesn’t form words, but rather intones emotion through sheer yearning power. A gothic opera of the highest ethereal order. RIYL Cocteau Twins, Tropic Of Cancer.